Which venue is set to host the 2019 Summer Bash? Where is Alex Gerrard going? 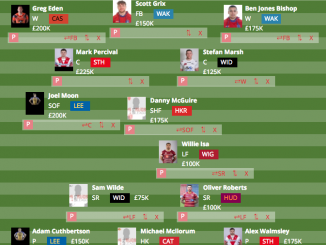 Which Wigan forward are Salford chasing? Find out more in Ray Mour’s gossip column. 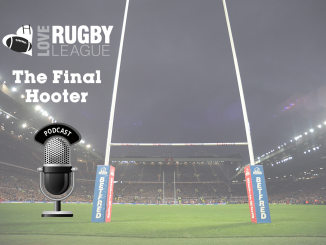 Bloomfield Road will once again host the Summer Bash in 2019, Love Rugby League understands. The showpiece event for the Championship and League is set to stay in Lancashire and on the seaside. It has only ever been at the home of Blackpool FC since the weekend event came into fruition in 2015, but it has recently been linked with a switch to Bradford Bulls’ Odsal ground. 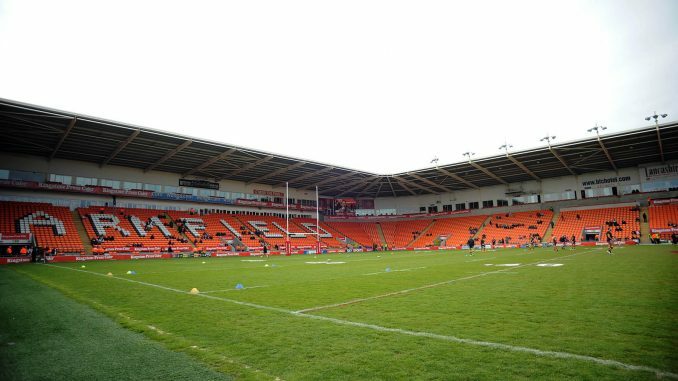 Sources have told Love Rugby League that it will remain in Blackpool next year. 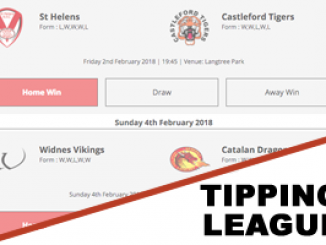 It appears that Castleford Tigers are looking to offload one or two players, so they bring in more additions to their current squad which will have them as one of the favourites with the betfred promo code for Super League glory next term. Castleford have yet to sign anyone for 2019. Jake Webster, Quentin Laulu-Togaga’e, Gadwin Springer, Kieran Gill, Brandon Douglas and James Green have all departed the club though. There is no doubting that Daryl Powell’s current is capable of winning silverware in 2019 but it is understood that the Tigers want to bring in one or two more players for next season. However, they can only do that if they get rid of a player or two though. It’s one in, one out. Former Widnes Vikings front-rower Alex is set to follow Lloyd White’s footsteps in joining Mackay Cutters for the 2019 season, Love Rugby League understands. 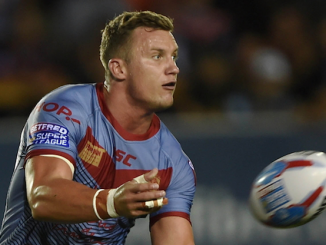 The 27-year-old left the Vikings following their relegation from Super League last season. He has only ever been at Widnes, having played 100 games for the club since making his professional debut in 2010. It is expected that he will officially announced as a Mackay Cutters player in the coming weeks. The Cutters play in the Queensland Cup. Salford Red Devils are interested in signing utility-forward Jack Wells for the 2019 season, according to The Sun. The 21-year-old came through the academy system at the Warriors, where he has made almost 20 appearances since making his debut back in 2016. It is unclear whether it will be a permanent or loan deal as of yet, though the latter is more likely. He is a former Folly Lane junior and hails from the Salford area. Wells can play in the front-row, back-row or at loose forward. Ex-Catalans Dragons centre Iain Thornley is attracting plenty of interest in Super League and Championship, Love Rugby League understands. The former Leeds Carnegie winger was released by the Dragons at the end of the 2018, with him being out of favour with coach Steve McNamara. 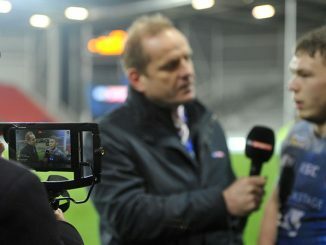 Thornley come through Wigan’s academy and scored 30 tries in 45 games for the club, helping them win the double in 2013. League Expresshave linked with a move to Leigh Centurions, but we are told that he is set for a full-time move.